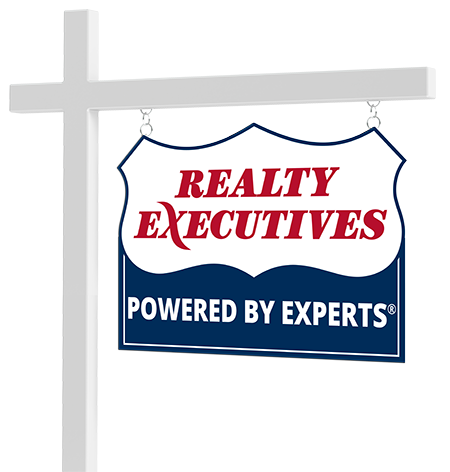 Donna Monarque is a Full-Time Realtor serving Morris, Passaic, & Sussex counties plus surrounding areas since 1986. Hard work & deducation have proudly earned membership in the "Distinguished Sales Club, Circle of Excellence, Realty Executives Diamond Club, 100% Club & Executive Club. Connect with The Property Pros - A Team of Realtors now.